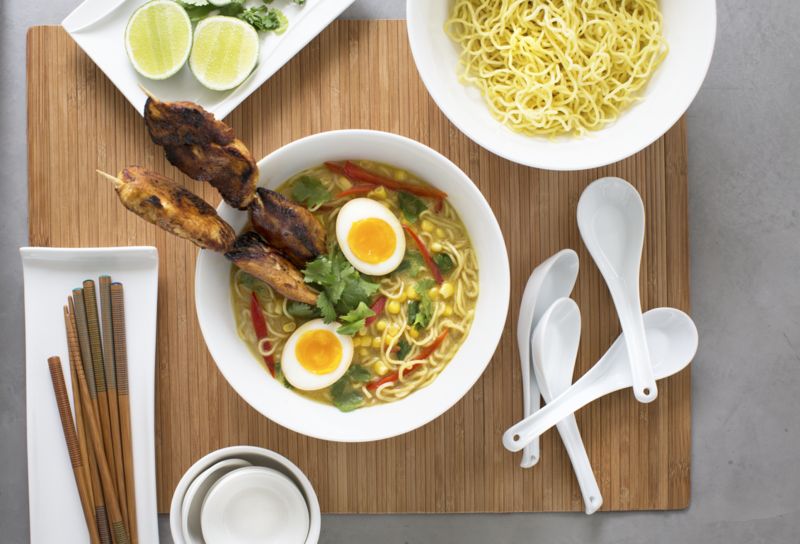 This rich ramen bowl from The Ramen Noodle Cookbook is inspired by the flavours of satay. 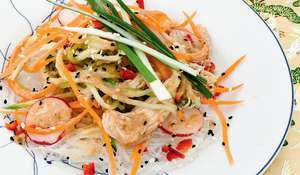 Perfect for a weekend treat, this noodle dish is brilliant for lovers of Asian cuisine. 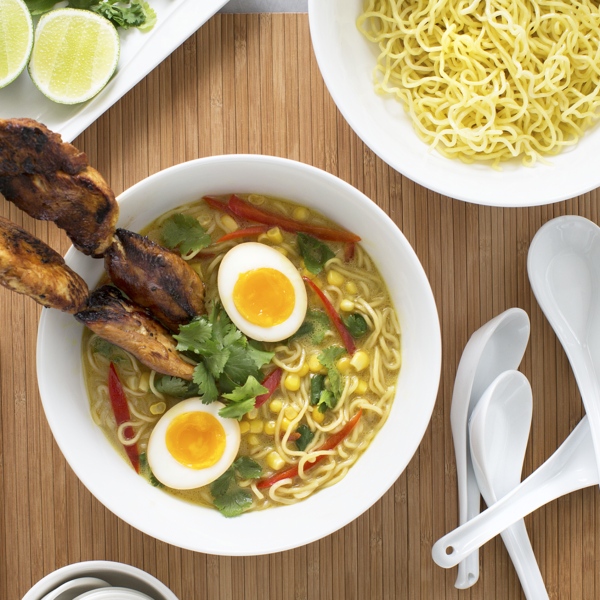 Inspired by chicken satay, this ramen has a rich broth flavoured with peanut butter and curry. 1. Pat the chicken breasts dry with kitchen paper. 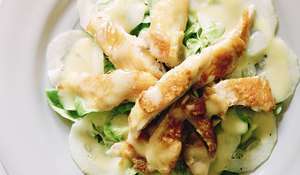 Cut the chicken into strips approximately 7.5–12.5cm (3–5in) long and 2.5cm (1in) wide. 2. Prepare the marinade. In a large bowl, mix 4 tablespoons soy sauce, garlic, grated ginger, light brown sugar, lime juice, and 1 teaspoon curry powder. Place the chicken strips in the marinade. 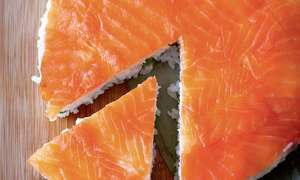 Refrigerate for 2–4 hours. 3. Soak the bamboo skewers in cold water for 20 minutes so they don’t burn when on the grill. 4. Take the chicken strips out of the marinade and divide among the bamboo skewers. Set aside. 5. Prepare the broth. Heat the vegetable oil in a large pan over a medium-high heat. Add the garlic, ginger, sugar, and remaining 1 tablespoon curry powder. Cook for 1 minute, stirring constantly. 6. Add the Chicken Stock, tomatoes, peanut butter, remaining 1½ tablespoons soy sauce, coconut milk, crushed chilli flakes, and salt, and bring to the boil. Reduce the heat, and simmer for 15 minutes. 7. Grill the chicken skewers for approximately 5 minutes on each side, depending on the thickness. Set aside. 8. 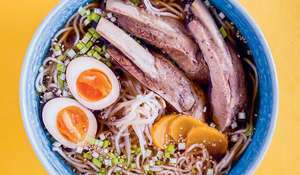 In a large saucepan of boiling water over a high heat, cook the Ramen Noodles for 50 seconds, stirring occasionally. Drain, rinse, and divide between 4 deep serving bowls. 9. 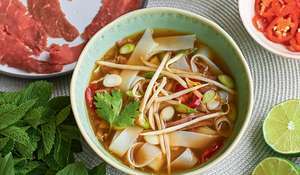 Fill the bowls with the hot broth, just covering the noodles. 10. Arrange 2 skewers of chicken in each bowl, as well as the Marinated Soft-Boiled Eggs, sweetcorn, red pepper, and coriander. Serve with the lime wedges. The Ramen Noodle Cookbook explains the process of making brilliant ramen. 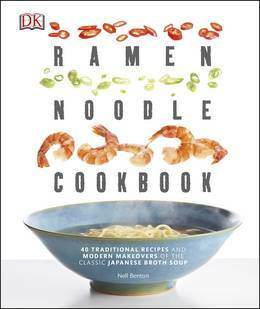 From the noodles, to the stock, to the toppings, Ramen Noodle Cookbook examines each element and explains its importance. 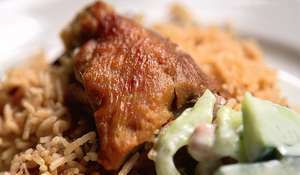 These explanations are followed by 40 recipes.